A new study suggests that persistent infection may cause hepatitis (inflammation of the liver) in Lyme disease. The study was published in the online journal Research Open Access. 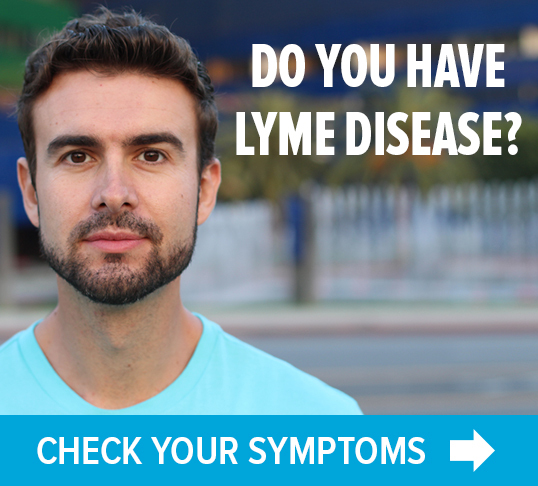 Lyme disease is a tickborne infection caused by Borrelia burgdorferi, a type of corkscrew-shaped bacteria known as a spirochete (pronounced spiro’keet). 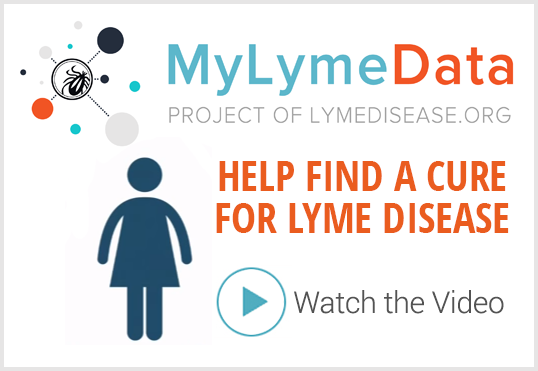 Last summer, the Centers for Disease Control and Prevention (CDC) announced that Lyme disease is much more common than previously thought, with over 300,000 new cases diagnosed each year in the United States. That makes Lyme disease almost twice as common as breast cancer and six times more common than HIV/AIDS. The present study was a collaborative effort by an international team of scientists. In addition to Middelveen, a veterinary microbiologist from Canada, researchers included molecular biologists Jennie Burke, Agustin Franco and Yean Wang and dermatologist Peter Mayne from Australia working with molecular biologists Eva Sapi, Cheryl Bandoski and Arun Timmaraju, pathologists Alan MacDonald, Steve McClain and Joel Israel, and internist Raphael Stricker from the United States. In the study, researchers examined a patient who developed a type of liver inflammation called granulomatous hepatitis during treatment for Lyme disease. Using immunological and molecular testing, they discovered live spirochetes in blood samples from the patient. A liver biopsy also showed evidence of active Borrelia burgdorferi infection using the same sophisticated detection methods. Other infectious and immune causes of hepatitis were excluded. Reference: Research Open Access 2014;1:875. Read the full article: http://dx.doi.org/10.13070/rs.en.1.875. LYMEPOLICYWONK: Embers Monkey Study Part 3. IDSA 28 Day Treatment Protocol Fails to Clear Infection. I have had elevated liver enzymes. This may give an explanation as to why…I have had lyme diagnosed for 1 yr after 7 yrs of ongoing symptoms. Leaky gut and now systemic yeast. I believe this nasty spirochete can harm all body functions…my neuro lyme intensifies when overtired. My body has been through a “warzone” to say the least.